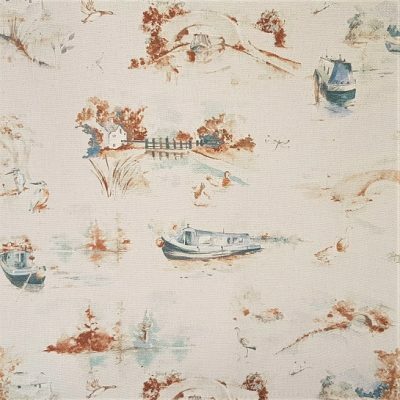 Our Aqua by Design brand has been created to meet the needs of the marine sector for technical marine fabrics & beautiful waterways inspired designs that can be used throughout a boat or yacht. 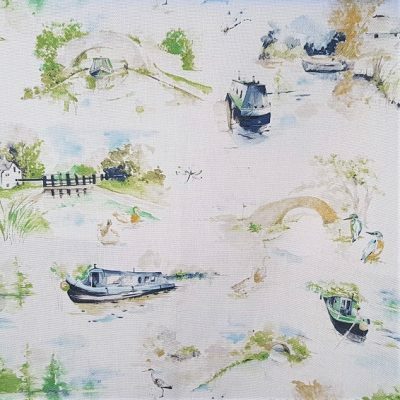 All collections include artwork, homeware and gifts that can be mixed and matched as part of an interior design or simply purchased for someone who loves the waterways. 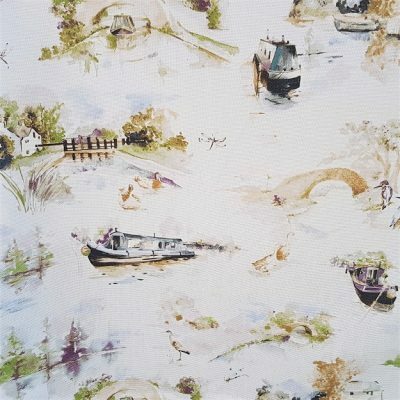 Working with a team of designers, all our collections have been inspired by our love of the waterways. The design team creatively reflect the wealth of marine wildlife and flora, plus the fun side of waterways living. 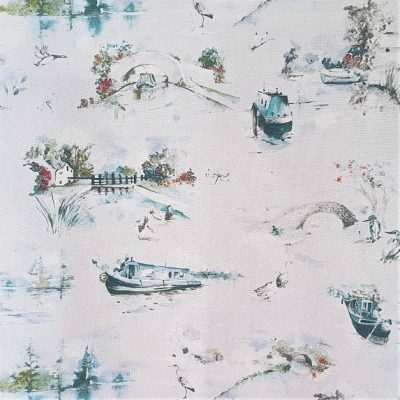 Our designs are then printed onto fabric which include: cotton & velvet that can be used for homeware and soft furnishings, and more technical coated cotton fabrics suitable for outdoor & indoor upholstery due to their water repellent and crib 5 qualities.